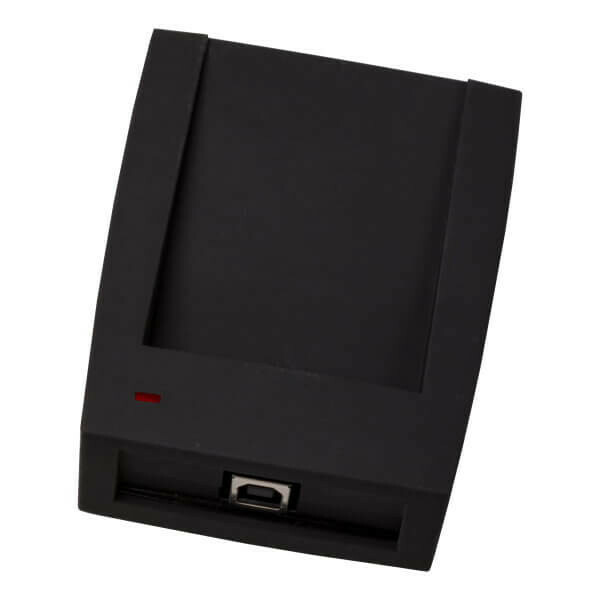 Z-2 USB is desktop multiformat reader with USB connection which allows you to read ID of EM Marine 125KHz, Temic T5577 and Mifare 13.56MHz keys. Z-2 USB desktop reader also can write on Temic and Mifare Ultralight keys. It allows successfully apply Z-2 USB desktop reader for discount and payment systems, rental stations, access control systems, identification, personalization and other projects using RFID technology. Z-2 USB reader has a complementary set of free SDK Readers giving you easy start of developing your own applications. Free software PlaceCard and CopyCard reduces maintenance cost and increases convenience of the access control systems maintenance.